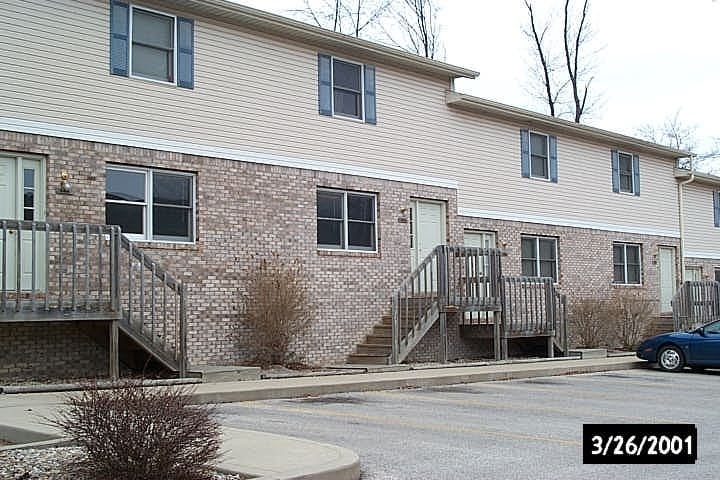 This is a very spacious condo that is available for investors! This 3 bedroom / 2.5 bathroom condo is located in a popular area (close to stadium & bypass) and includes 1,520 square feet of comfortable living. With features like large bedrooms, laundry room with washing machine & dryer, 2 deck areas, and very well maintenance and updated! Currently leased until July 2019! Directions:Take the bypass to Kinser Pike. Go south 1.5 blocks to Northlane Drive on the right (Northlane Condominiums). If coming from Rogers Street, continue north past 17th Street, to Northlane Drive (on left). Listing provided courtesy of Jamar Realty, Inc..